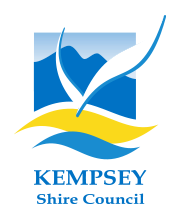 Have you ever thought about entering your produce in some of Australia’s most prestigious agricultural competitions? 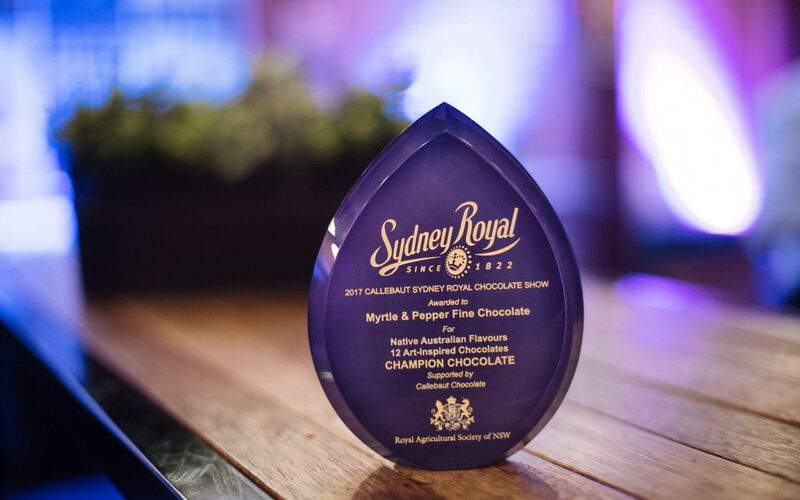 Entering a Sydney Royal competition is a great opportunity for Macleay Valley Food Bowl producers to network, showcase their produce and tell their story to a far-reaching audience. Producers lucky enough to win an award are provided with advertising material to enhance the promotion of their products.